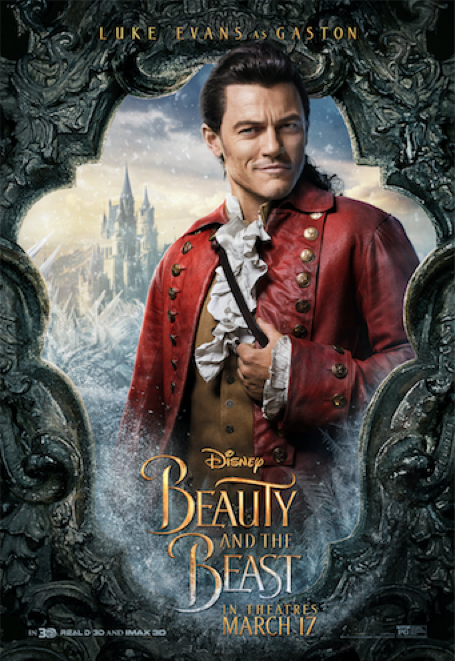 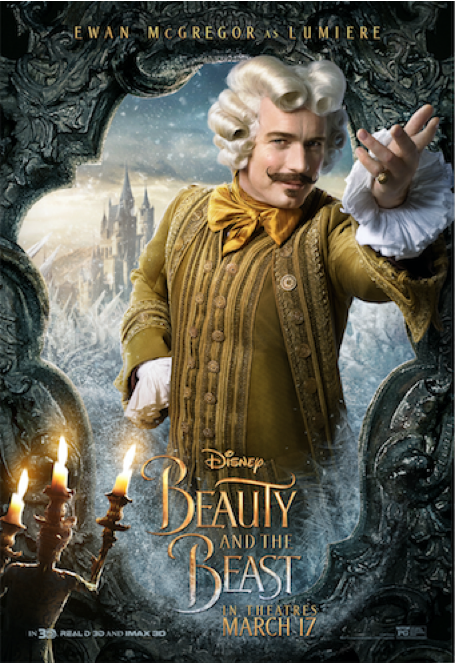 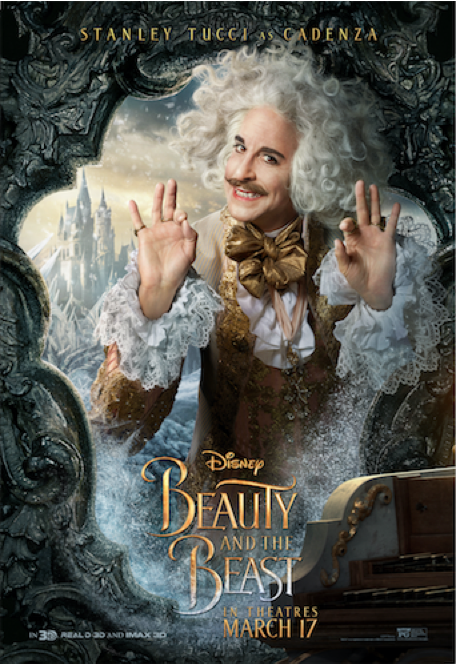 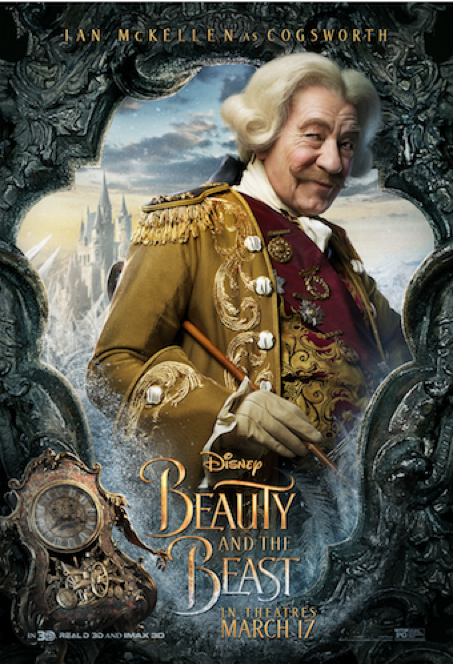 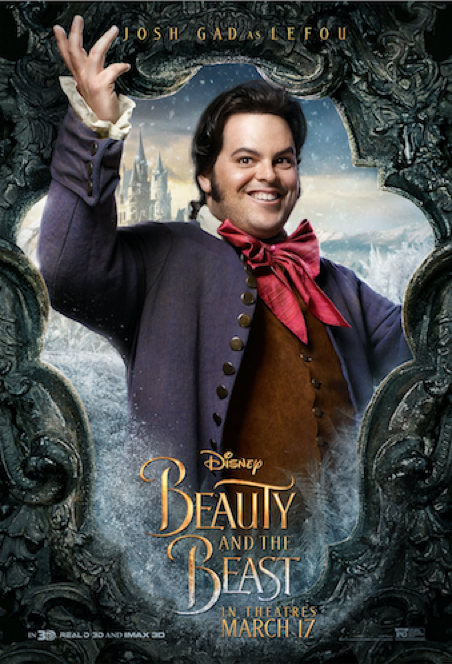 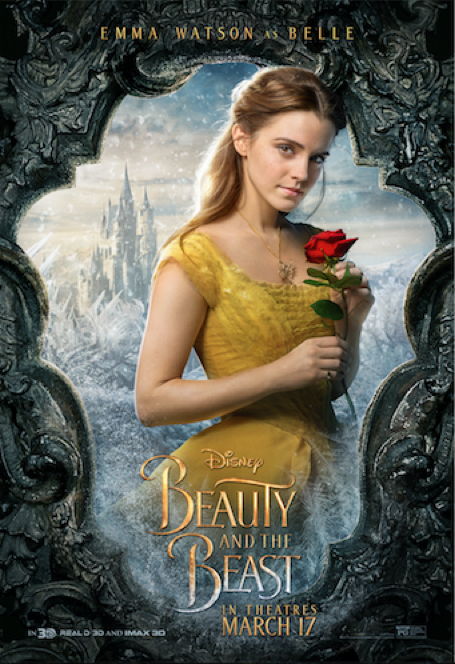 Here is your first look at the character posters, as well as the motion posters for Disney’s “Beauty and the Beast,” the live-action adaptation of the studio’s animated classic, which include: Emma Watson as Belle, Dan Stevens as the Beast, Dan Stevens as the Prince, Luke Evans as Gaston, Kevin Kline as Maurice, Josh Gad as LeFou, Ewan McGregor as Lumière, Stanley Tucci as Cadenza, Gugu Mbatha-Raw as Plumette, Audra McDonald as Garderobe, Ian McKellen as Cogsworth and Emma Thompson as Mrs. Potts. 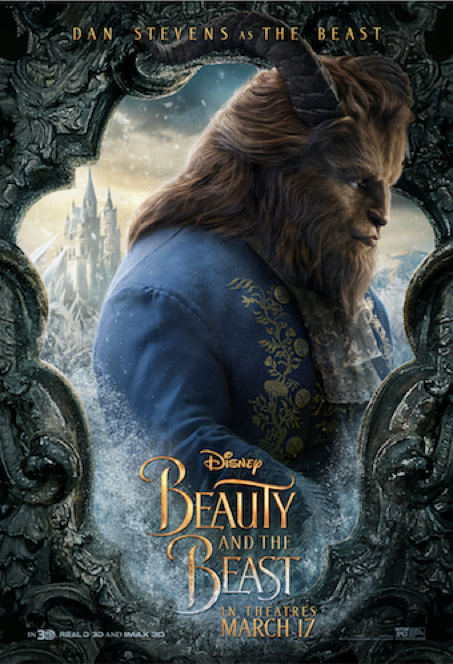 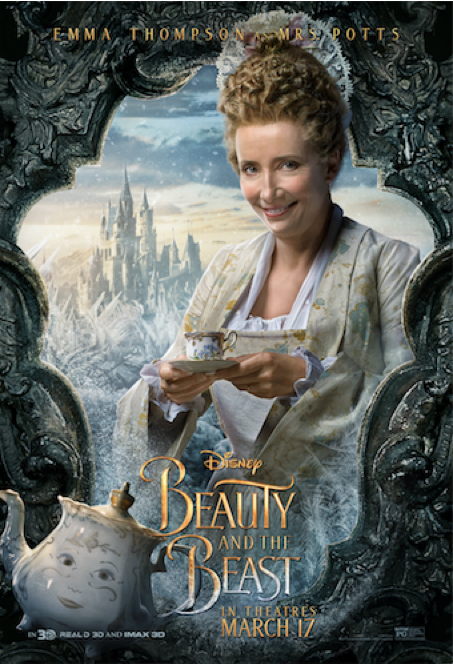 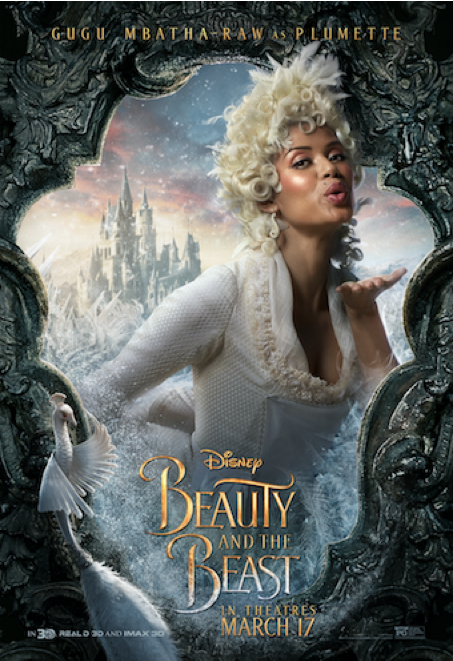 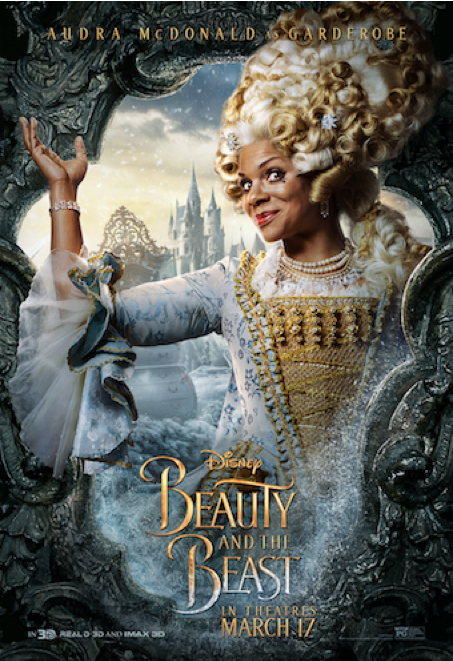 Directed by Bill Condon, “Beauty and the Beast” brings the story and characters audiences know and love to life in a stunning, cinematic event. 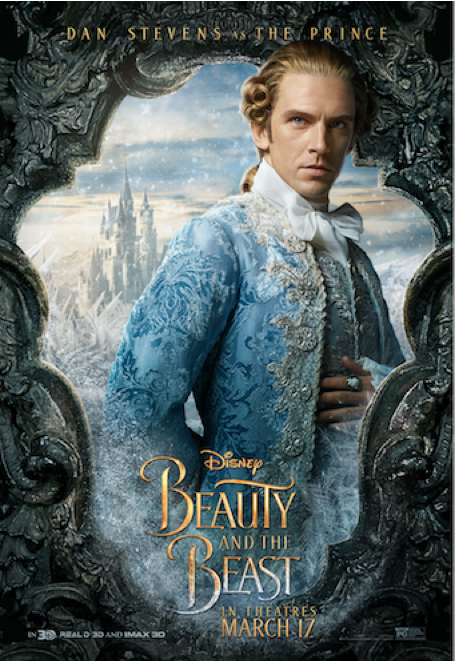 The film will be released in U.S. theaters nationwide on March 17, 2017.